I know you’re looking for Greenpoint Seeds reviews. This page lets you see what actual customers are saying about GPS. 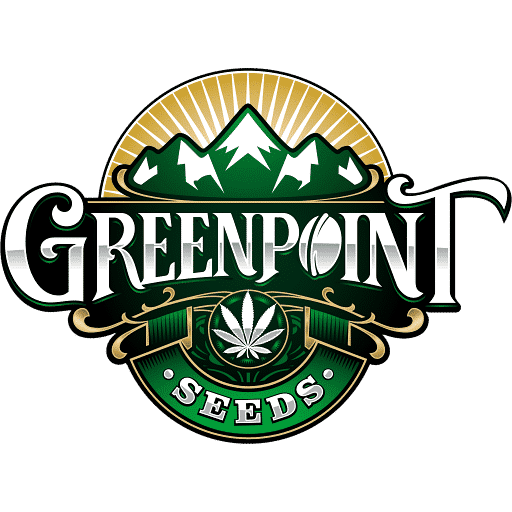 Below you will find Greenpoint Seeds reviews on our products. We have thousands of customers across the globe that choose to spend their hard earned money at our store. We are very aware of the low bar our competition has set, therefore every day we come to work trying the raise the standards of how a seed bank should operate. If you ever have an issue with your order just reach out. Cannabis seeds aren’t germinating? Your fault or our’s, It doesn’t matter. If you buy cannabis seeds from GPS you are guaranteed to be happy with the outcome. Why are we so confident that Greenpoint Seeds reviews won’t be negative? Where do we get the confidence? With combined decades of experience in the cannabis industry, we know how good Cannabis seeds perform and we know what quality customer care is actually about… You, the customer. So… A great product, at wholesale prices, and excellent customer communication. We have set the gold standard on how a Seedbank should act. Only had one female last grow and it was a winner very nice strong bluberry flavor, sturdy cool looking structure with striking amber bud leaves with purple edges. So so yield may have been on me…Recomend! First let me say,I’ve ran a lot of GU’s stuff,never had any issues,until now. I ordered a pack of Orange Blossom and got 11 seeds in the pack,none of them popped! I was highly disappointed to say the least. I planted 10 white label Northern lights and all popped! Idk if my pack was a fluke or what,but I’m not happy. grabbed these for cheap on reverse, haven’t opened them yet. Have not got to pop these yet but excited for the possibilities!